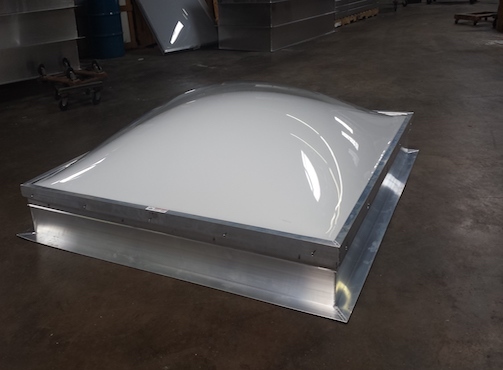 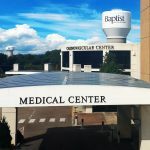 Unit skylights, Skylights with OSHA Fall Protection- Exarc Skylights, Inc.
Skylights With Insulated Curbs – To mount over openings in roof. 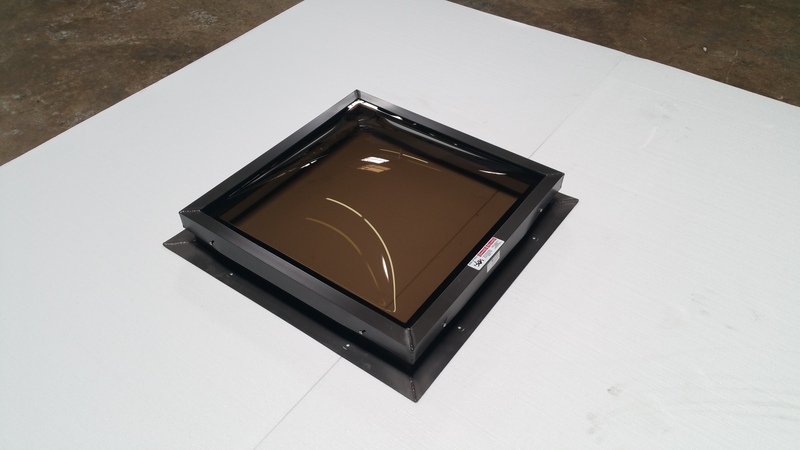 Curb Mount Skylights – To mount onto flashed curbs by others. 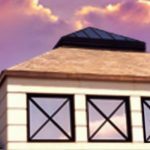 Self Curbing Skylights – To mount over roof openings on sloped shingled roofs. 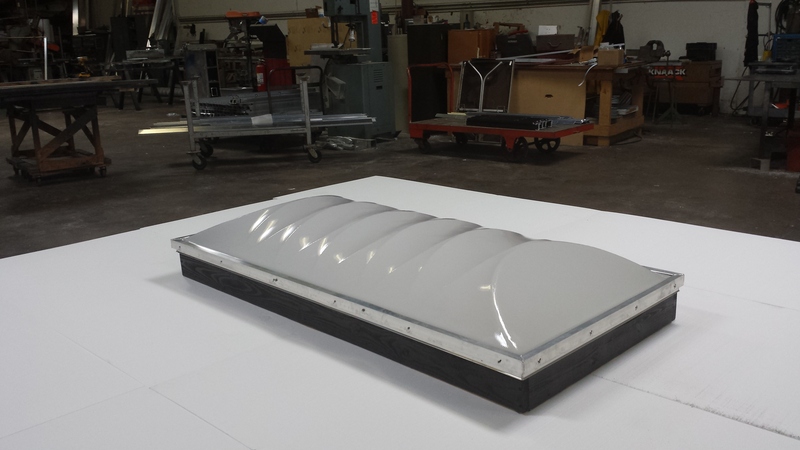 New Product – With prismatic domes and OSHA fall through protection. 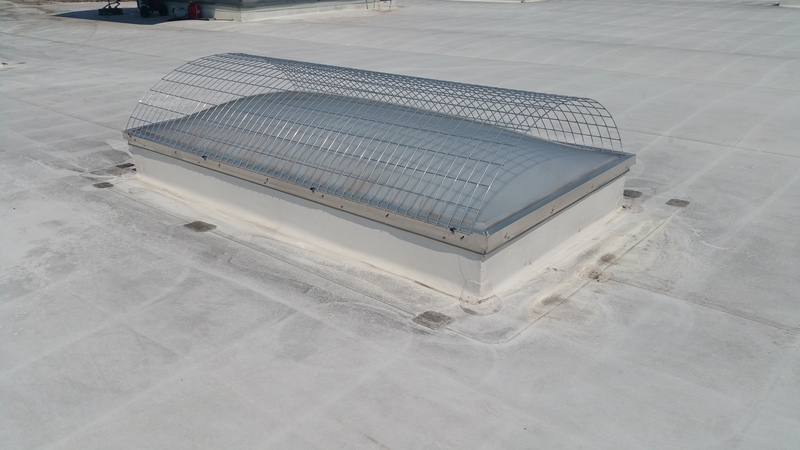 Self Curbing Venting Skylights – To mount over roof opening on sloped shingled roofs. 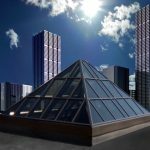 *INSULATED GLASS – MOST REGIONAL BUILDING CODES REQUIRE LAMINATED GLASS FOR THE INNER LITE OF AN INSULATED GLASS UNIT WHEN USED IN OVERHEAD GLAZING. 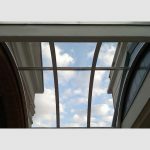 SOME LOCAL CODES ALLOW THE USE OF TEMPERED (NON-LAMINATED) GLASS FOR THE INNER LITE FOR SMALLER SIZE UNITS. 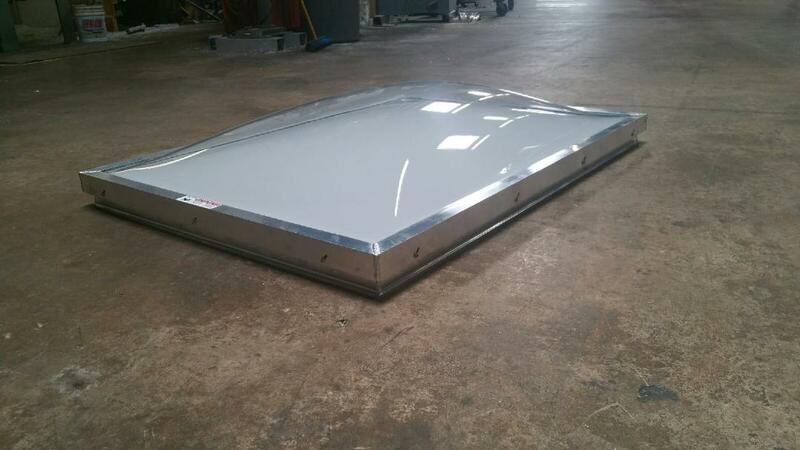 PLEASE SPECIFY THE REQUIREMENTS FOR YOUR PROJECT WHEN ORDERING YOUR SKYLIGHT.